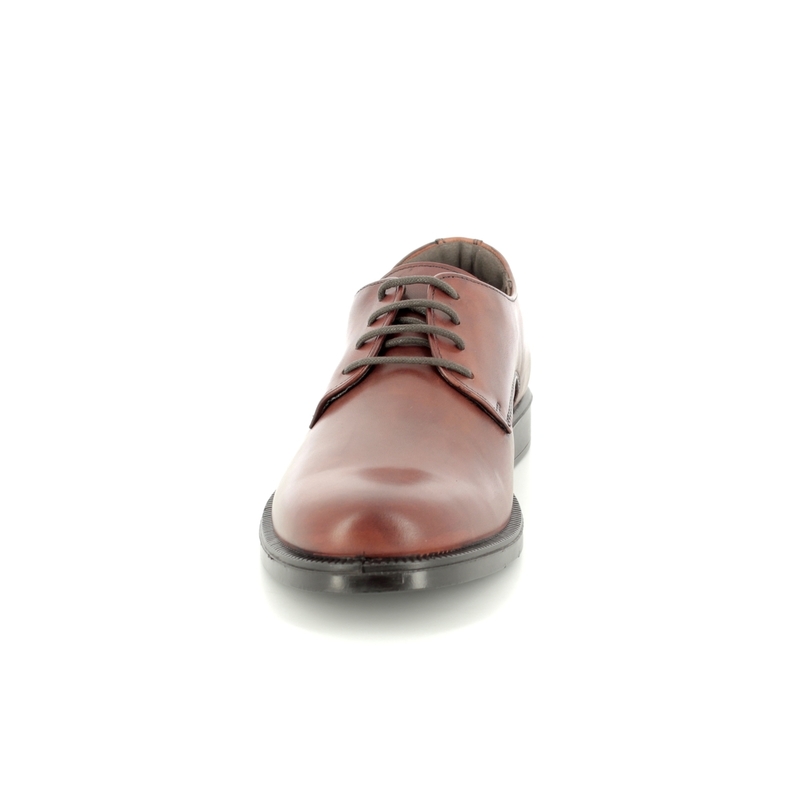 IMAC brings us 100260/282717 HEARTLANTA. 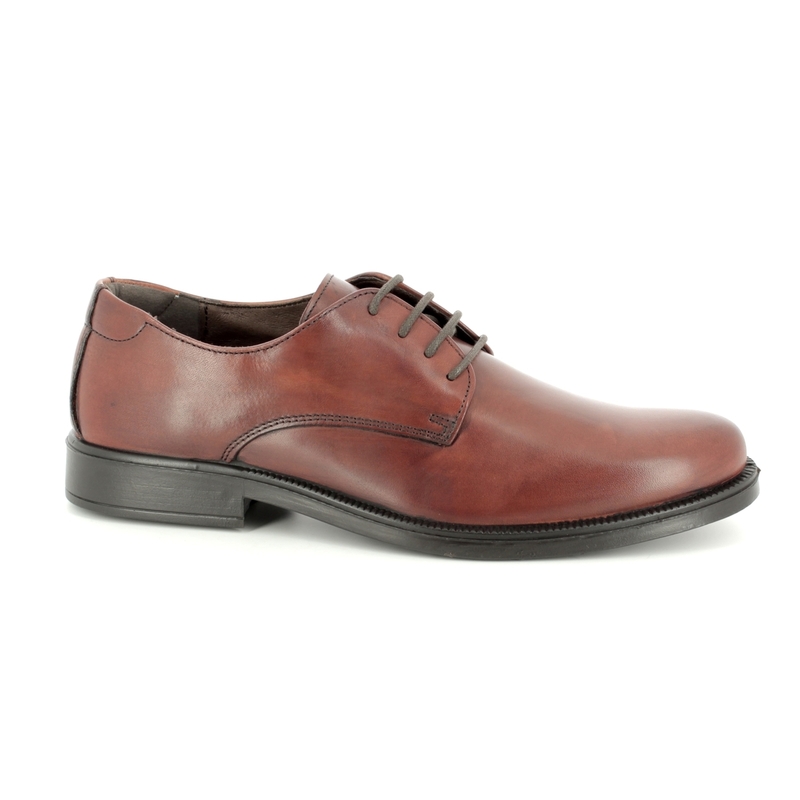 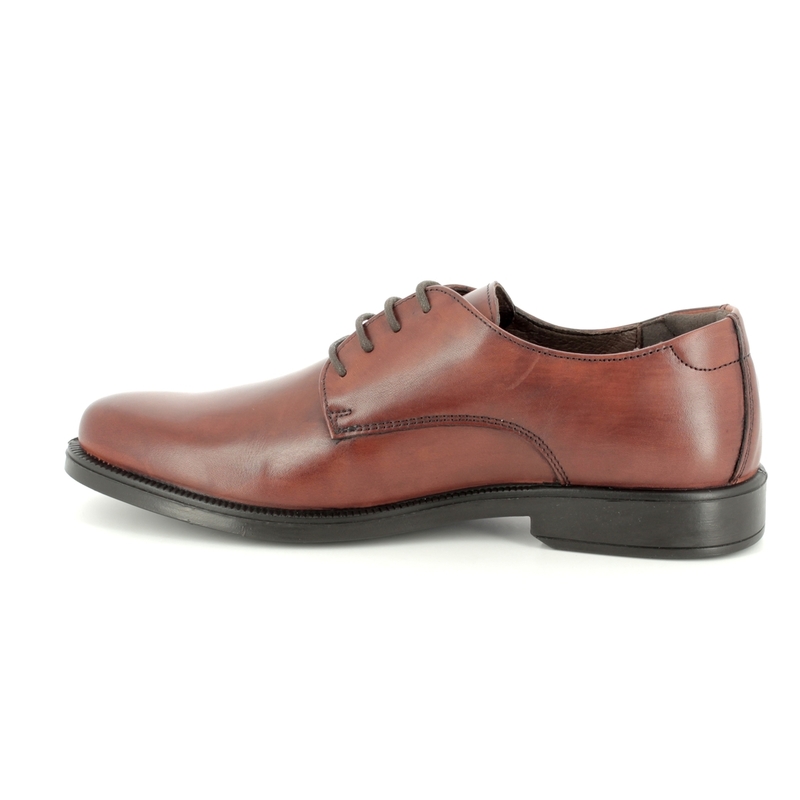 Perfect for work or any formal event, these Derby style smart men's shoes are manufactured using great Italian design and the best of modern technology. 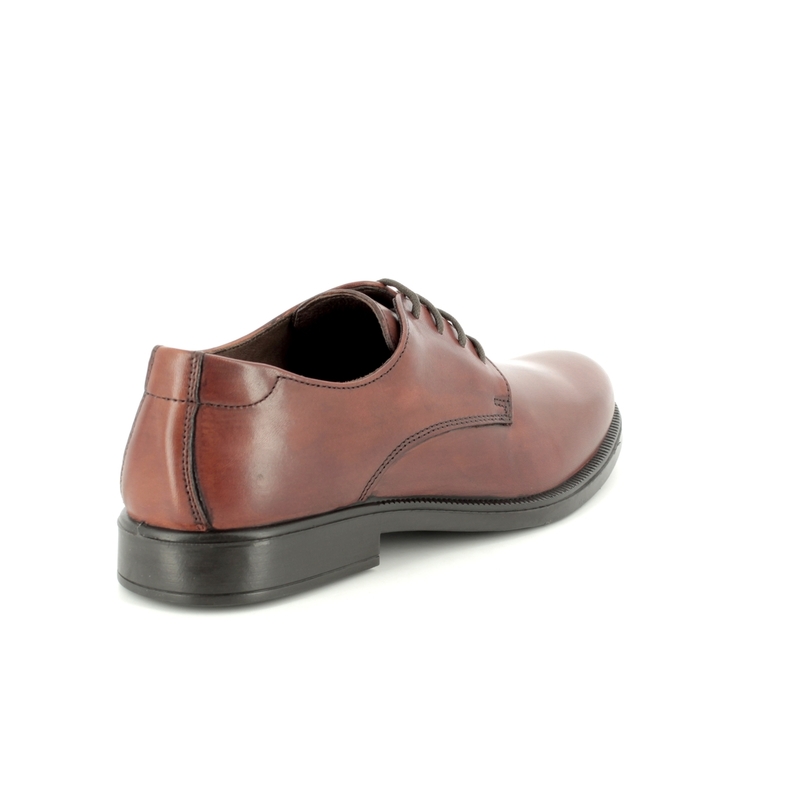 The upper is made from smooth leather with stitch detailing with a leather quarter lining and insole, the remainder of the lining is a textile. 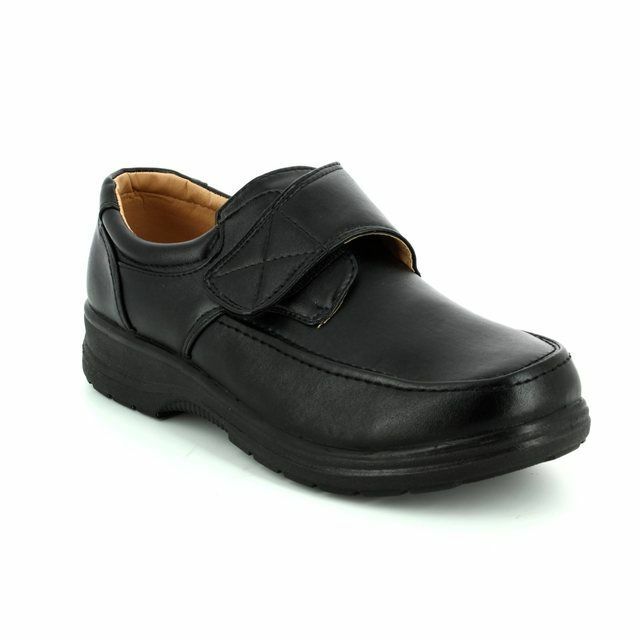 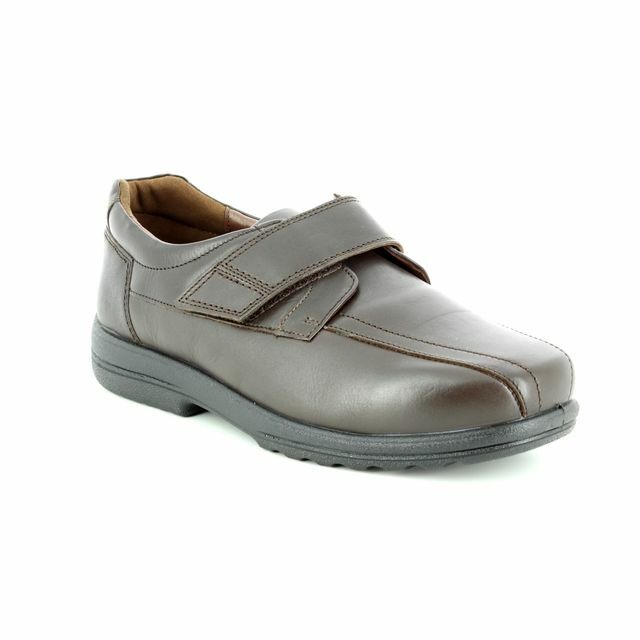 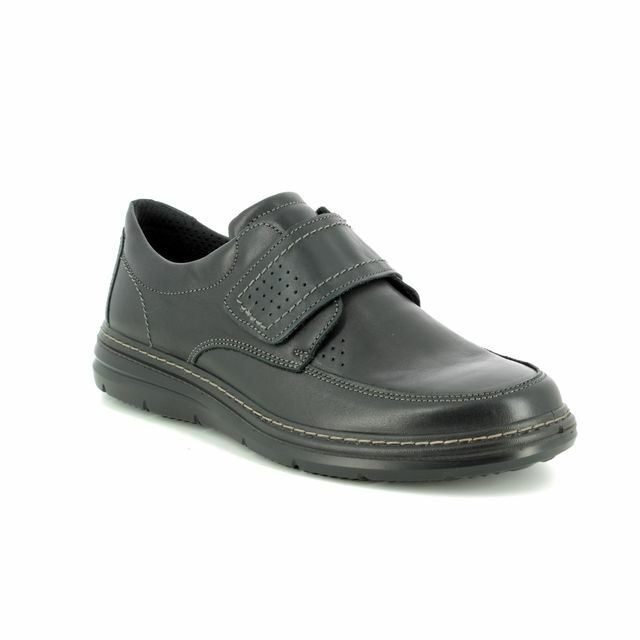 The sole unit is very light and flexible as it is made from PU to increases your comfort while wearing. 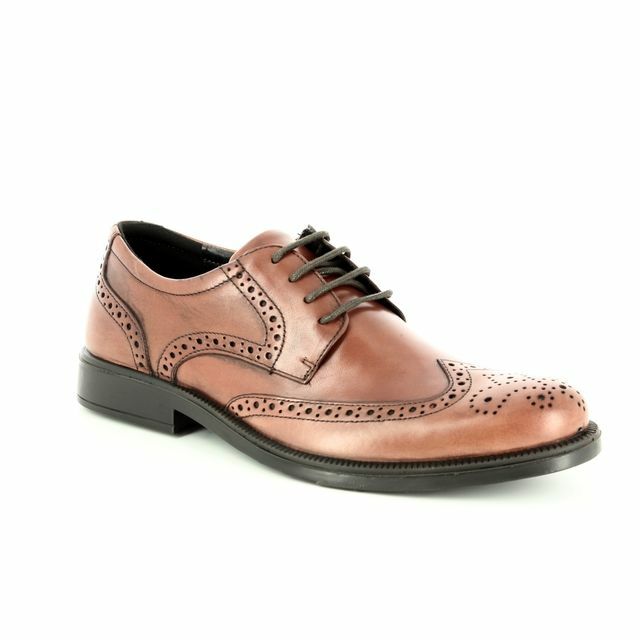 These would go really well with a navy suit either for work or for a wedding for a smart modern look. 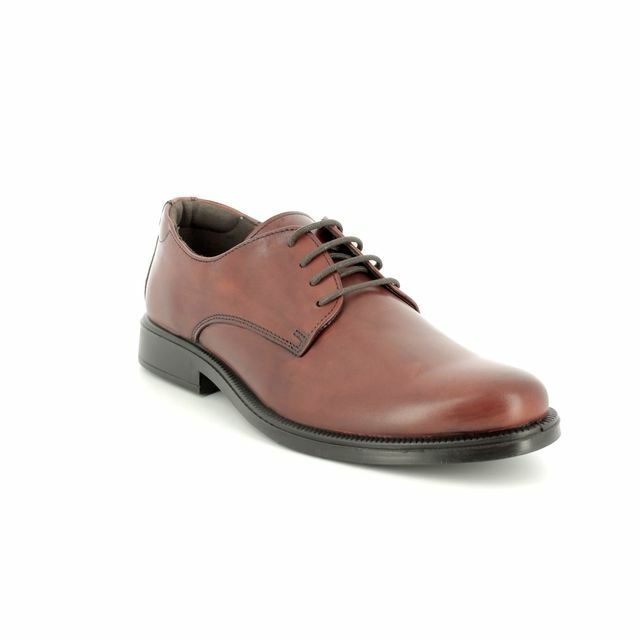 Buy your IMAC men's smart shoes from Begg Shoes, an official IMAC stockist.